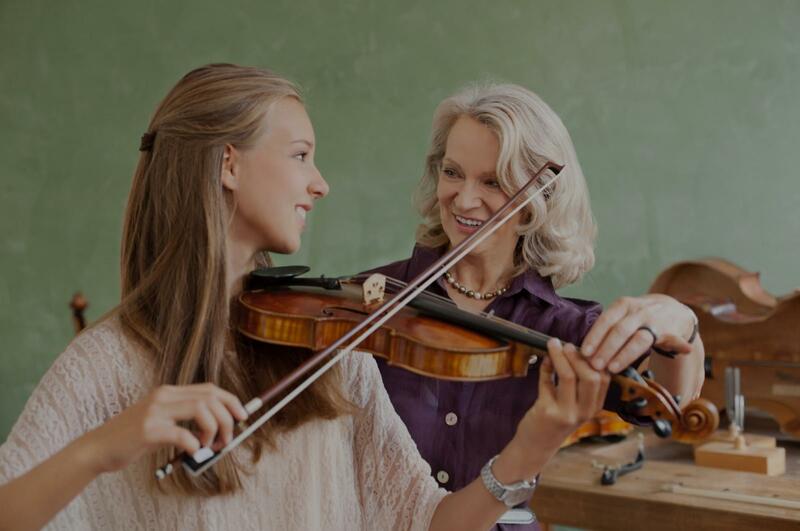 Find the perfect teacher or instructor in Westside for private violin lessons in your home or in their studio. No two students are ever alike. I've learned that using only one method may not benefit all students. Therefore, I use a variety of methods, some of which include Hanon, the Bastien Series, Suzuki technique for Piano and Violin, and countless others depending on what the student wishes to achieve. I have found that my most successful (and satisfied) students are the ones that express to me their specific musical goals, and then I am able to find a combination of methods to help them practice, rehearse, and refine their style of interest. Hi everyone! Whether you've been playing for years or just in your first foray into music, there's something I can help you with. I have a Master's from Juilliard and also studied in London, performed all over the world and played with many other musicians. If you'd like to hear some examples, I play both classical and popular tunes. So if you have an interest in learning to play your favorite pop songs, I can work on that with you as well. In addition to playing the violin, I think it's important for all students to learn to read music as early as possible, and it's not always taught in schools or after school programs. A graduate of The Juilliard School, Elizabeth B. was born in New York and began playing music at the age of 3. Her talent was soon discovered and by the age of 8 she had already performed as a televised national prizewinner on the piano and soloist with an orchestra on the violin. Gaining international exposure at an early age, she attended a specialized music school in England and studied with major teachers from Russia, Germany and Israel. She graduated with a Masters degree from The Juilliard School, and has performed in various international settings such as the Royal Concertgebouw in Amsterdam, Salle Gaveau in Paris, the Academia di Santa Cecilia in Rome, Carnegie Hall, and the Konzerthaus in Berlin. ed so much already. I leave each lesson wanting to work harder and the best part is that he gives me great tips on exactly HOW to practice so I can get the most out of my practice time. It's been a great experience and I am so thankful for the way he challenges me and gives helpful criticism so that I can become a better violinist." p me produce better tone and quality in my playing. After just one week I can confidently see and show major improvements in my playing!" "Brandon is a great teacher, I'm really enjoying our lessons, and it's at the point where I find practicing fun." bits from years of just playing on my own. Connie is professional, very patient and passionate about music and teaching. I take lessons with her privately (not with Take Lessons) and am thankful to have her as my teacher!" er age and I highly recommend her as a teacher for children." "Stacy is very helpful and kind! Thanks!" "I highly recommend Tigran, he is a great instructor. He is very patient, knowledgeable and encouraging when it comes to teaching and music theory." as she is very friendly and patient"